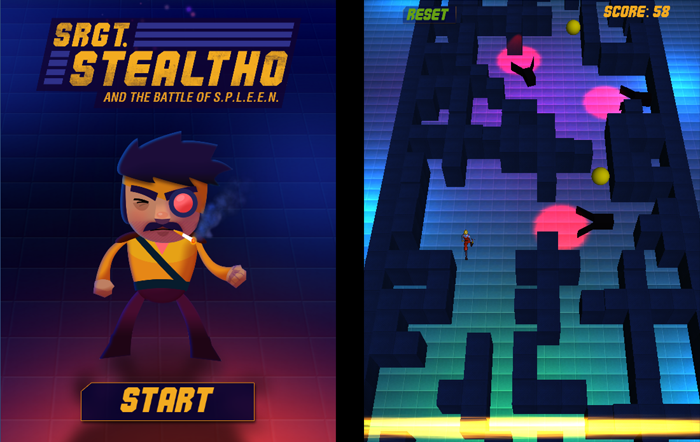 Stealtho (2013) – An “infinite stealther” made in a game jam at Large Animal Games. 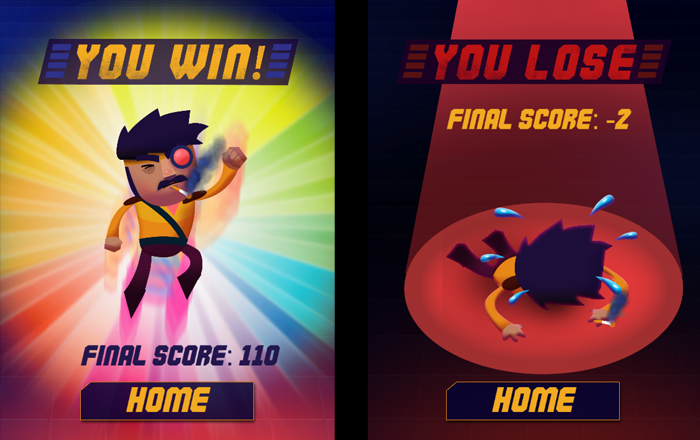 In this mobile game you swipe or tap to move your player through a procedurally generated maze in order to avoid sentries, collect golden point balls, and survive as long as possible. The art was by Mark Weismantel. 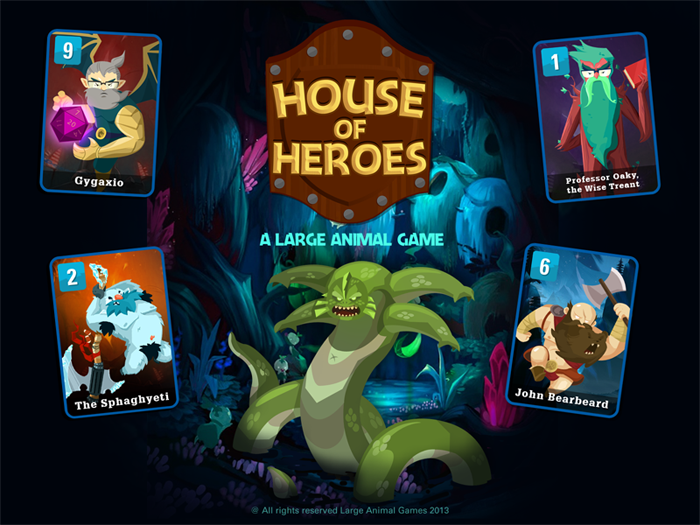 House of Heroes (2013) – A two player digital card game where two players use a deck of hero cards to try to capture monsters without excessive force and earn gold. This was made at Large Animal Games and brought to a playable prototype, but was never released. I designed this along with Jon Keefer and the team at Large Animal. Art lead was Shiho Pate. Krono (2013) – Krono was a digital collectible card game I designed and developed a playable prototype for at Large Animal Games. 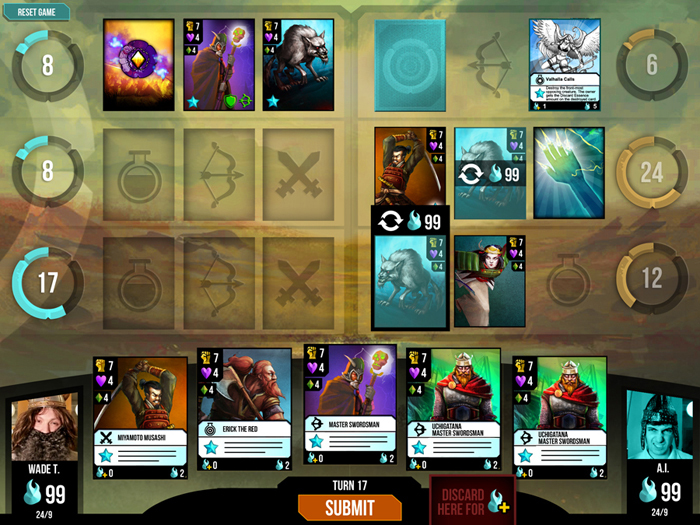 It was an attempt at a combination of classic CCG and deck-building games. Players combined unit and command cards from custom decks to compete for control of three different zones. Capture two zones to win the game. The premise is simple, but the gameplay was quite strategic due to the unique geographic importance of where cards were played. Art lead was Shiho Pate. 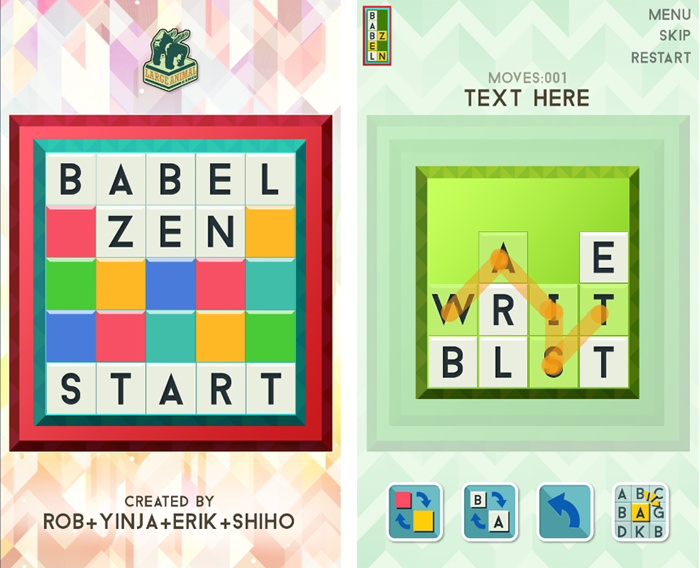 Babel Zen (2013) – Babel Zen was an mobile word puzzle game prototype made at Large Animal Games in a day. Players used a boggle type mechanic to try to clear all the words on a board, leaving no letters left over. It was brought to a playable prototype, but never released. Art was by Shiho Pate.